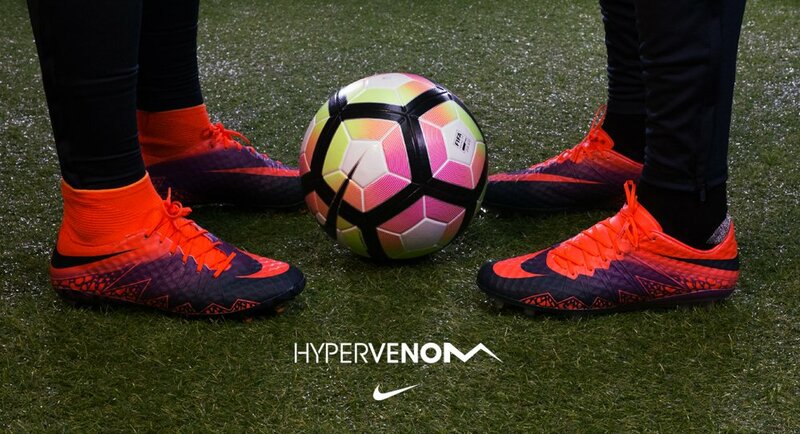 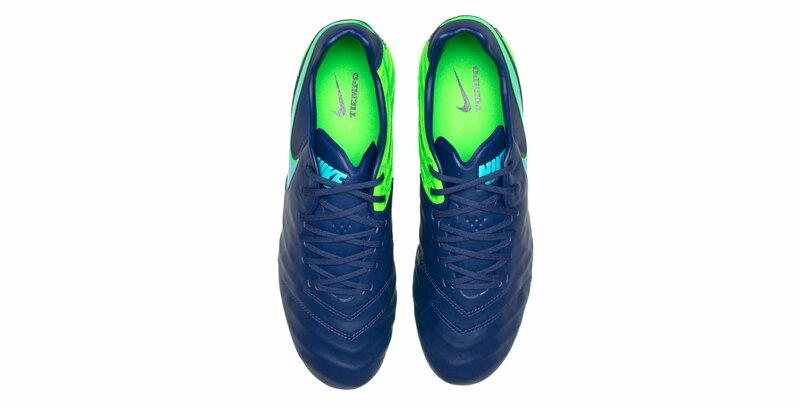 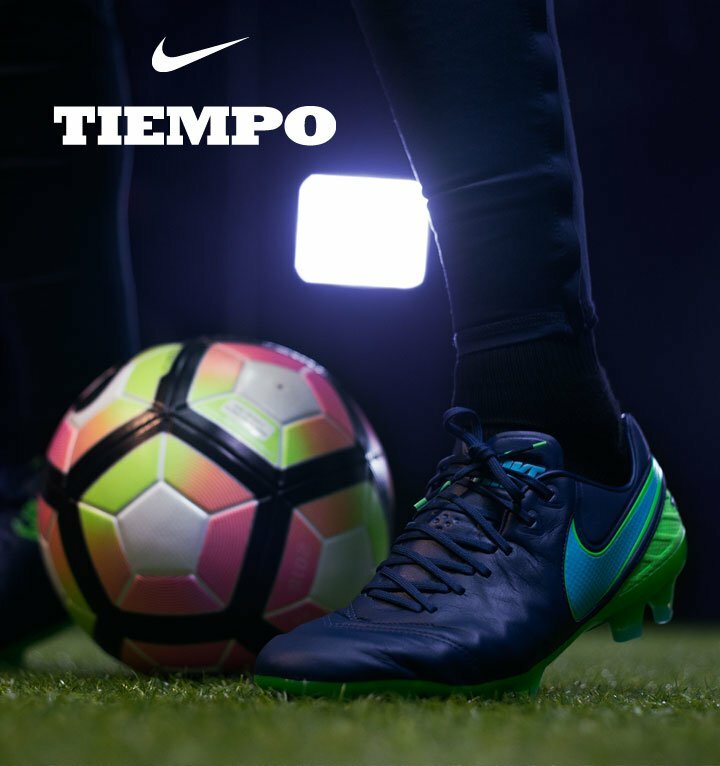 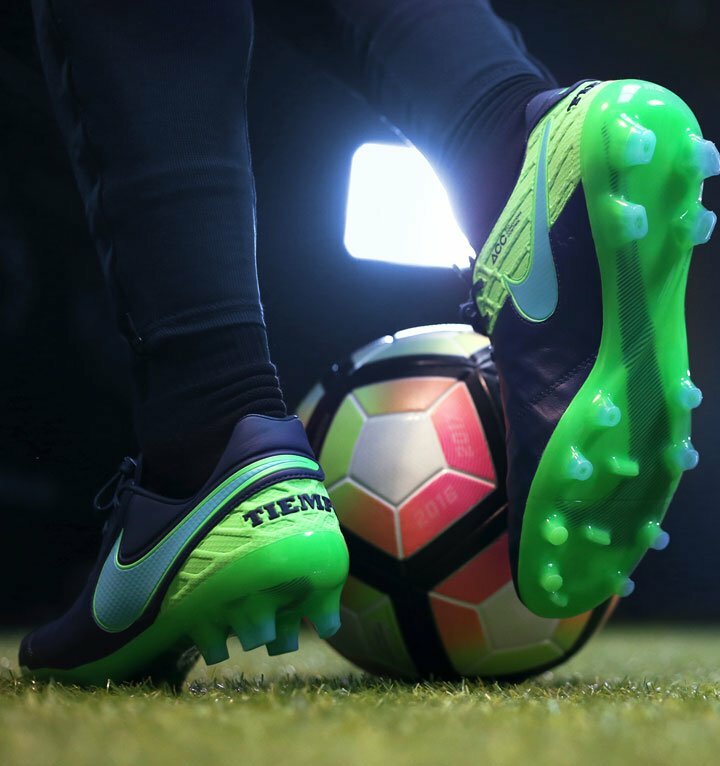 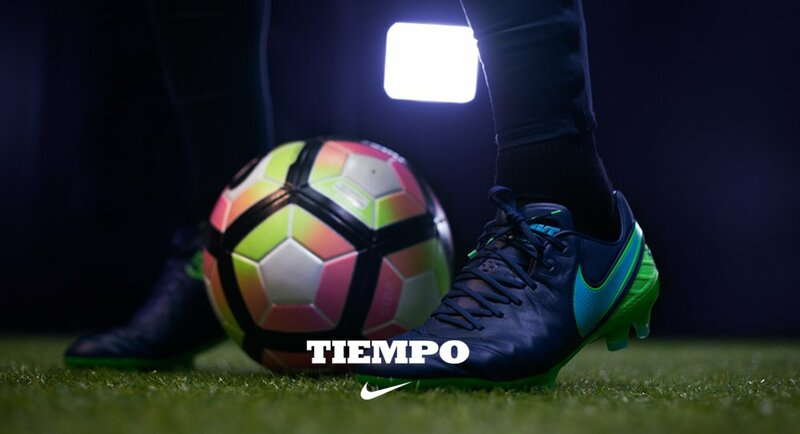 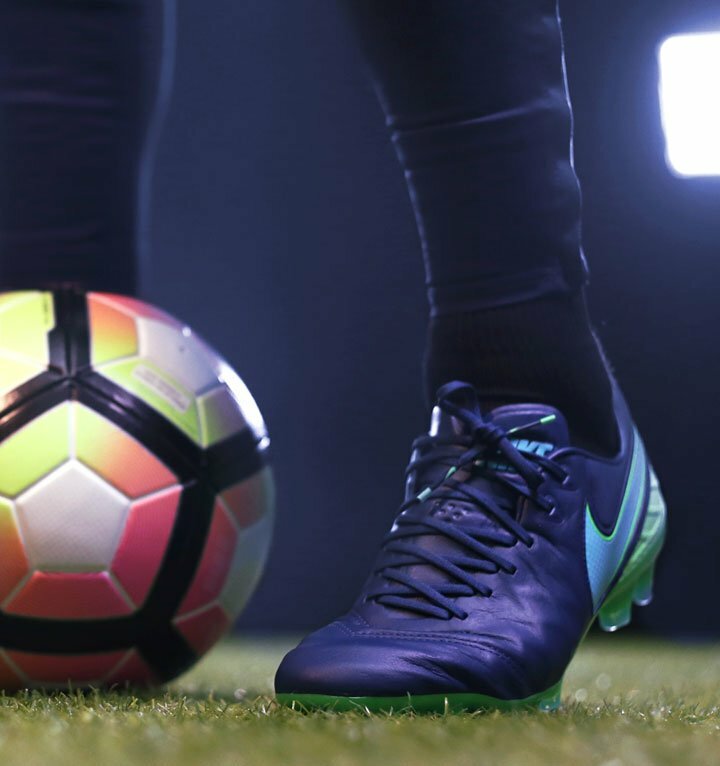 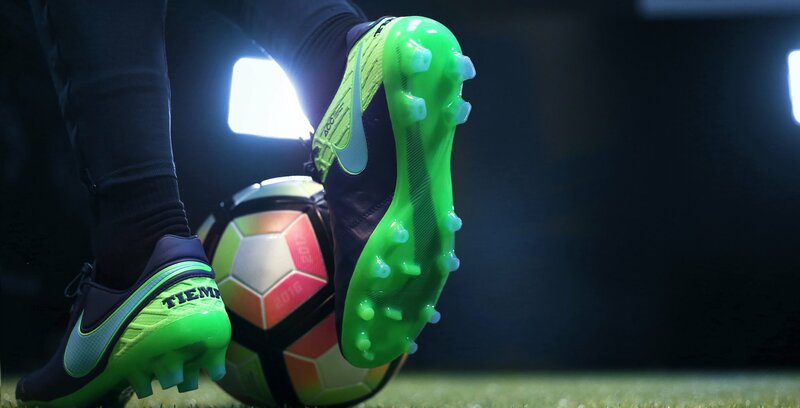 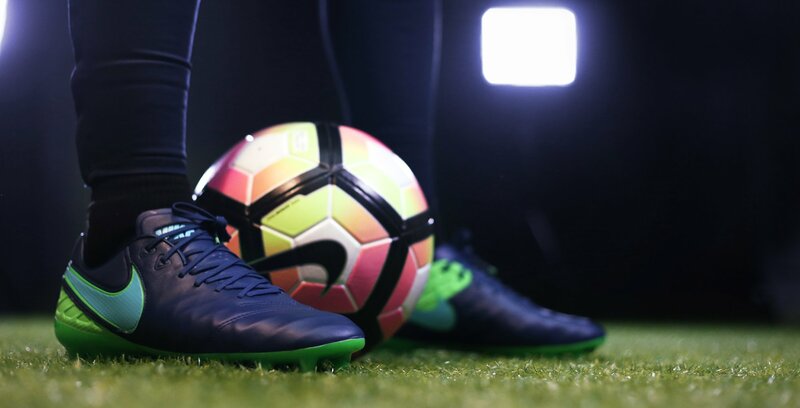 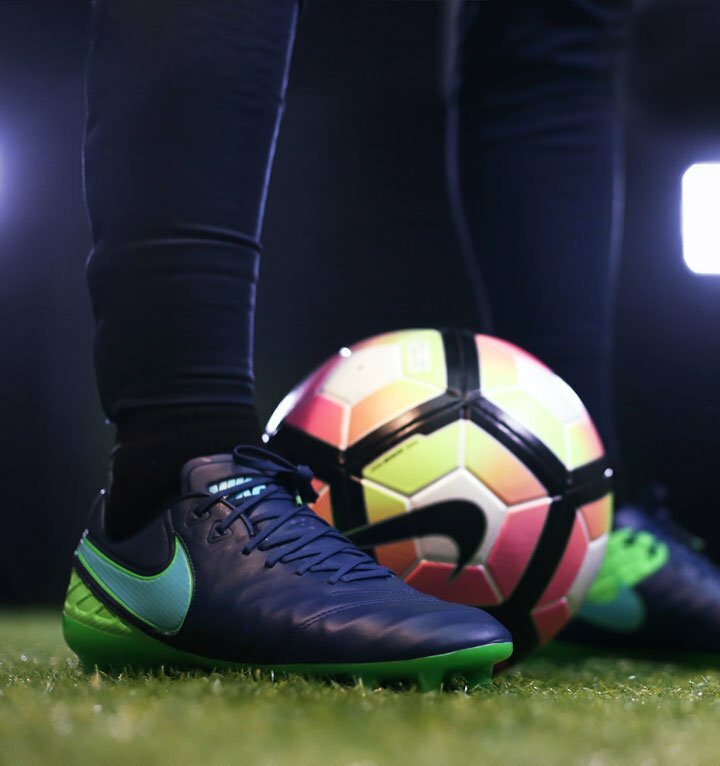 Unlock the opposition with the most innovative Tiempo ever. 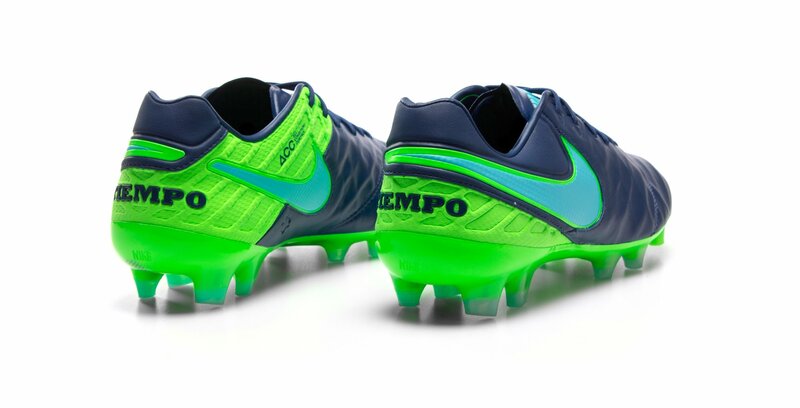 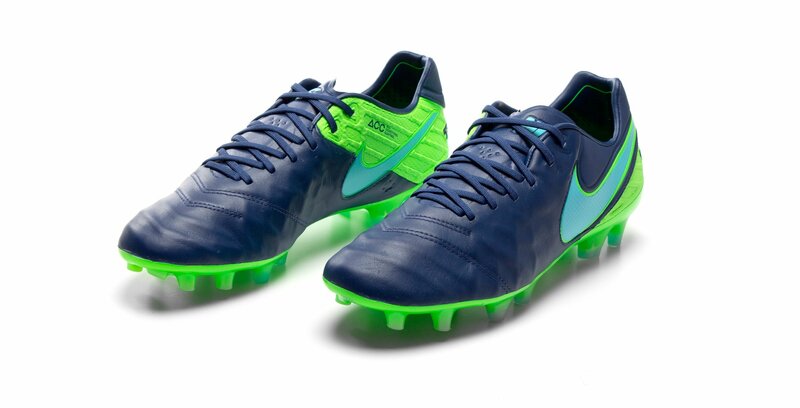 The new Nike Tiempo Legend 6 builds upon legacy, modernising with innovative craftsmanship to create a modern icon. 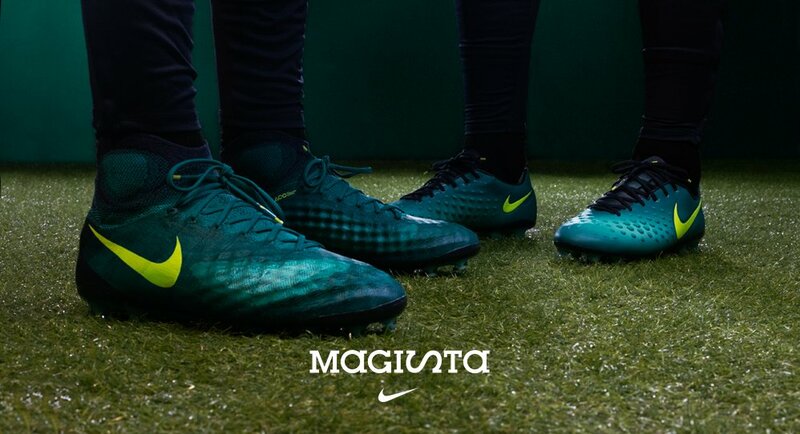 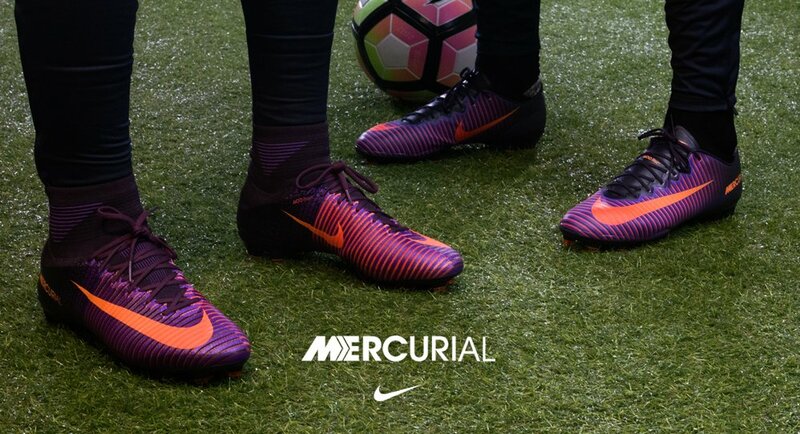 Internal mid-foot cage for ultimate lock-down fit and unrivalled touch. 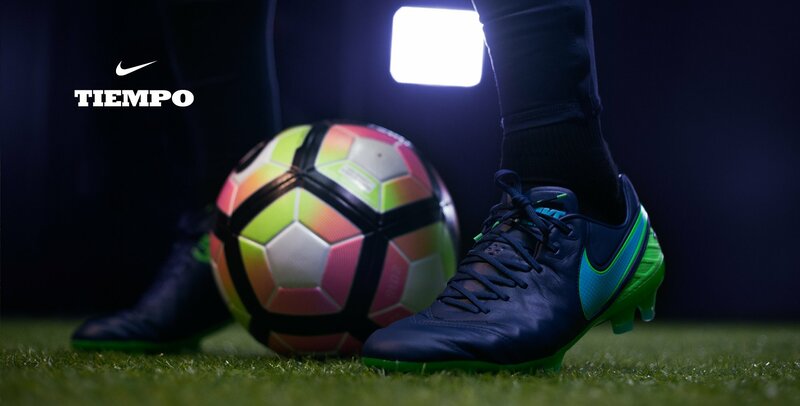 Protective, affixed one-piece tongue solution that is integrated into the laces. 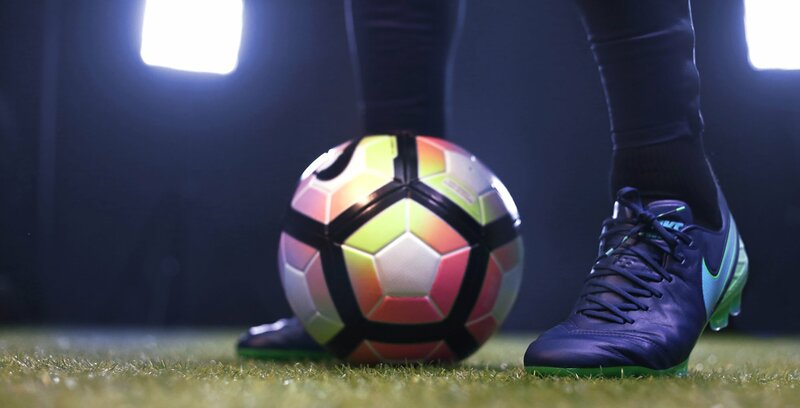 Flexible plate moves with your foot for stability, traction and comfort.